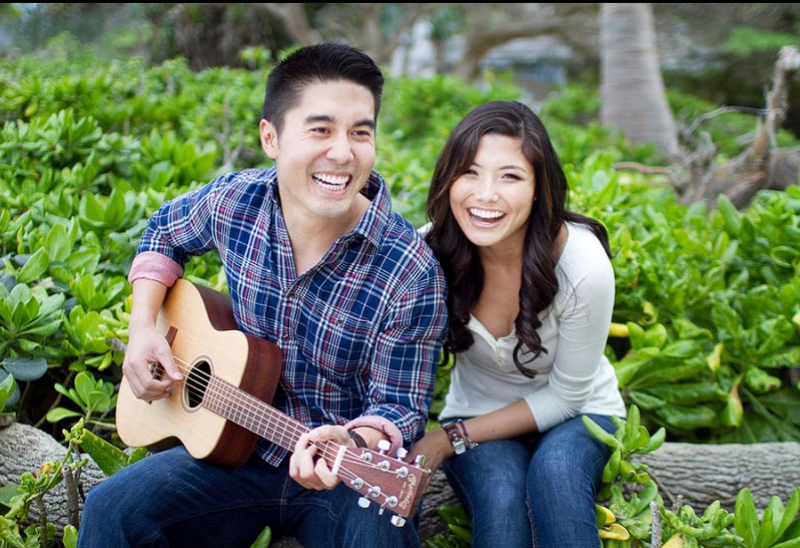 Richard and Gigi’s Best Day Ever, A Waimanalo Beach Celebration! Everyone expects you to have wedding photos, but often forget about the engagement photos. Personally, I think that having engagement photos is a must! It’s a great way to capture the excitement of getting engaged and showing your love for one another in a more intimate way! Engagement pics are photos that you will treasure forever! Engagement photos are great because you can have so much fun with them! You can incorporate interest that you share together and that made you two fall in love! It’s a great way to personalize your photos! Of course there really isn’t any way to plan for authentic accidents but if any do happen, capture them! Sometimes surprising photos can be the result of being in the right place at the right time. You can really get a great photo out of mistakes that happened! Don’t be afraid to goof off and have fun! Have the nice smiling photos, but also include the fun! These photos are what show off your true relationship and the love that you share for one another! Plus, this is a time that you two will treasure and remember forever! Where do Hawaii Brides & Grooms go on Honeymoon? To Italy of course! On the Italian coastline, near the Mediterranean, lies a city meaning five lands. Cinque Terre is made up of five small towns, all unique and beautiful. Rather than going to Rome or Florence or the other crowded cities in Italy, Cinque Terre offers a relaxed, step back in time. 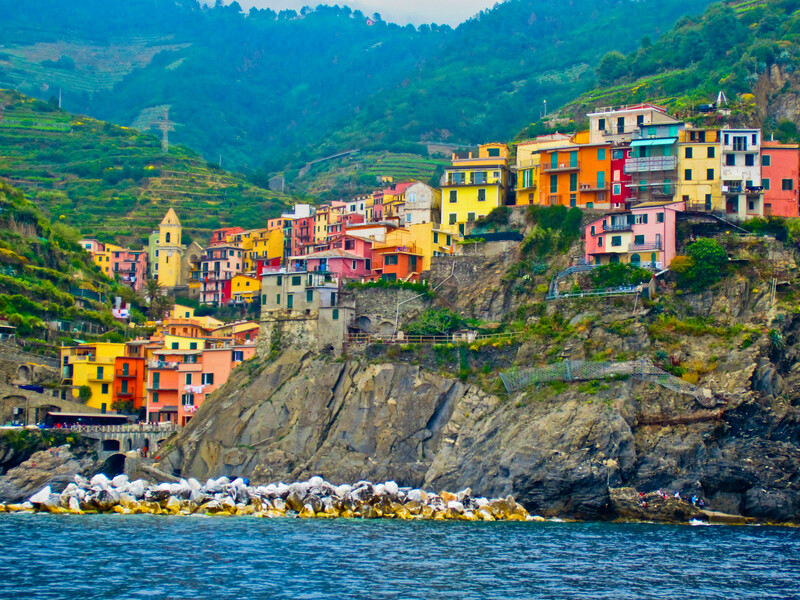 Famous for its beautiful ocean coastlines, romantic vineyards and quaint little B & B’s, Cinque Terre is the perfect place for an incredibly romantic honeymoon. Vernazza is arguably one of the most beautiful cities in Cinque Terre. It has a beautiful harbor where boat rides can be taken and a cliff top castle making this feel so out of the ordinary. It is the perfect combination of historical and scenic beauty. The best times to go are between spring and fall as much of the city is closed from November to February. There are mostly B & B’s that are family owned and offer a very warm, inviting stay. Some rooms look over the ocean and have decks before for enjoying wine and breakfast on. La Mala is one B & B that is family operated and only has 4 rooms so book early. There are 2 smaller rooms with no ocean view and 2 larger rooms with a balcony and ocean views. It is located on the Cliffside looking at the ocean and has incredible reviews for the staff, cleanliness and overall experience. The rates depend on either high season or low season meaning the winter season or the summer season. In the 2 smaller rooms, the rate is 160 euros per night and the 2 bigger rooms range from 200 to 220 euros. Each room comes with free wifi, complimentary breakfast, satellite TV and air conditioning. It is a cozy escape and perfect for a newlywed couple wanting to relax and enjoy the beauty around them. Where are you going for your Honeymoon? Do share! We’d love to hear all about it! 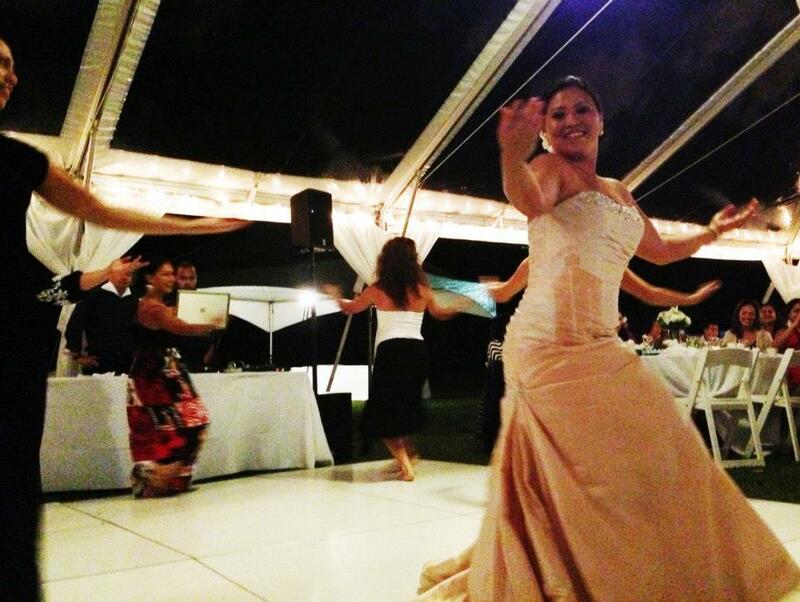 Happy Aloha Friday to all of our favorite Hawaii Brides & Grooms!